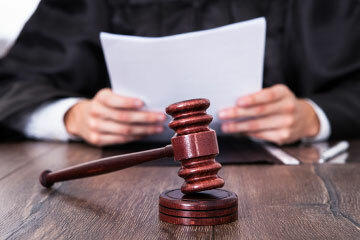 This page was developed for the convenience of state court and municipal court judges. “Restricted Access” pages are password-protected. Their accessibility is determined by the Judiciary. Please forward comments and suggestions to webmaster.mailbox@njcourts.gov.